Pūtātara were used to communicate over distances and were treasured as heirlooms by chiefly families. 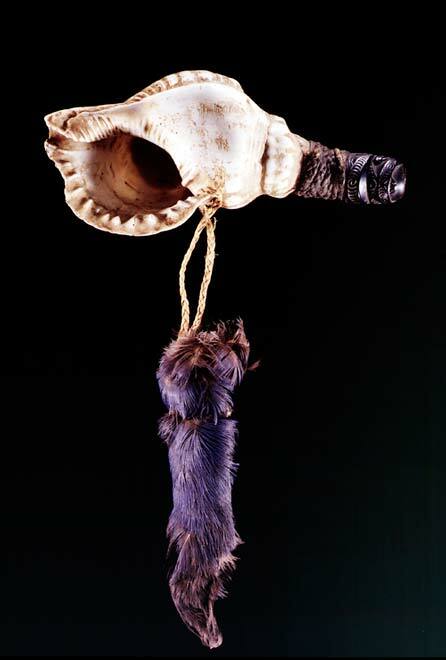 They were made from conch or triton shells, and made a loud sound which carried long distances when blown. The tip of the shell was cut off and replaced by a wooden, usually carved, mouthpiece.